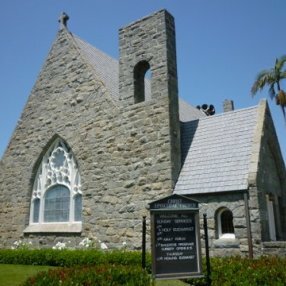 Christ Episcopal Church is located in the heart of the small community of Coronado; across the Coronado Bay Bridge, just minutes from downtown San Diego. at the corner of Ninth Street and C Avenue. 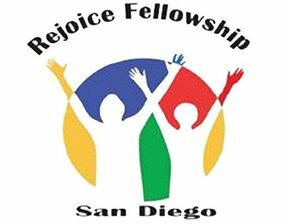 Our parishioners come from the village and the greater San Diego area. We have a day school grade JK through 6th. Anne is a native Southerner for whom welcoming others into her home is a delight and joy. She and Dixon, a "recovering attorney" will celebrate their thirty fourth wedding anniversary this summer. They are the parents of four grown children and three lively granddaughters. 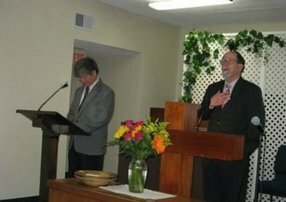 Anne received her M.Div degree from Virginia Theological Seminary in 1998 and has served parishes in Alabama, Florida and Pennsylvania. Before seminary she was an elementary school teacher in both public and private schools and served as Head of the Lower School. In the Bridgers' household Auburn football, sailing, gardening and beekeeping are enthusiastically enjoyed. In the extended family there are three Episcopal clergy grandmothers and soon to be two Episcopal clergy sons in law. The Bridgers are also enthusiastic about Church! 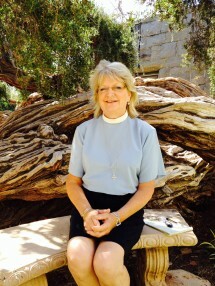 Anne brings with her a passion for sharing the Good News of God in Christ. She and Dixon both feel exceedingly blessed to be joining the good people of Christ Church, Coronado and look forward with thanksgiving to what the Lord has in store for them here in this beautiful part of God's Kingdom. In 1953 my Dad was stationed at North Island and my two sisters and I began our love affair with Coronado, first living at 464 Orange Avenue, then 777 B Avenue. My parents were Methodist, so we attended St. Paul's where my Mom was the Secretary. 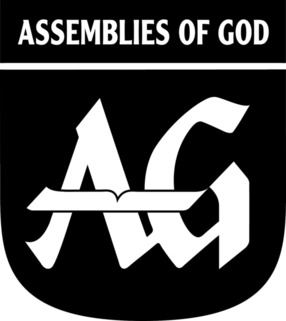 Vacation Bible School took turns being hosted at the Methodist, Episcopal, and Presbyterian churches, and the first time I ever entered the sanctuary at Christ Church at age 7, I was overwhelmed by the feeling of holiness and peace I found there. The memory never left me. 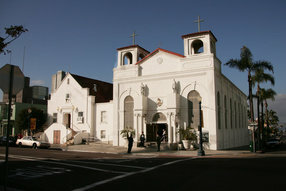 Transferred to Florida, I found my way to another Christ Church - Pensacola - in 1960, where I was confirmed in October, 1961. Wishing everyone at Christ Church Coronado a wonderful weekend and every Blessing.